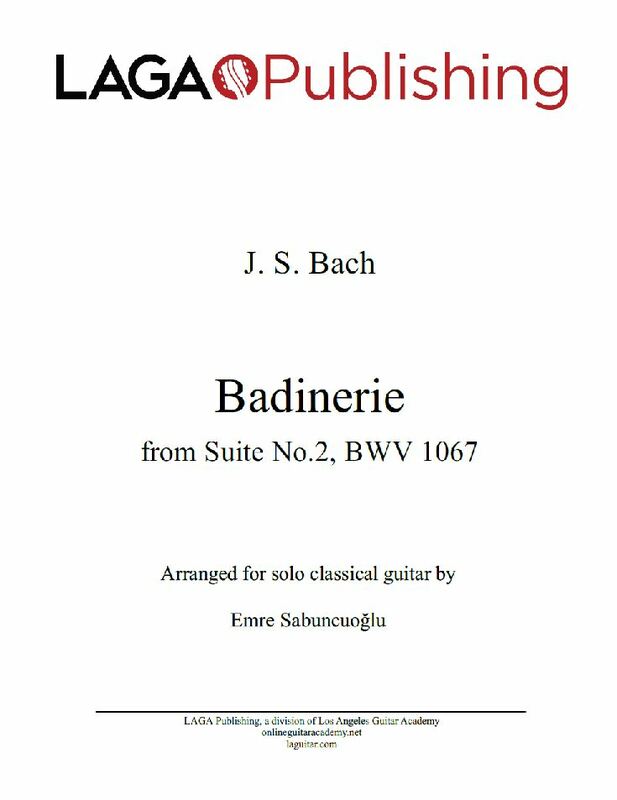 Our first classical guitar release of 2019, Badinerie by J. S. Bach from his Orchestral Suite No. 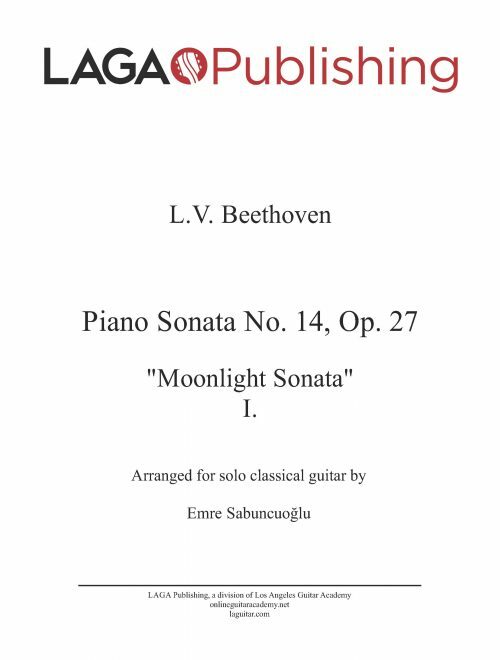 2, BWV 1067, arranged for classical guitar by Emre Sabuncuoglu. 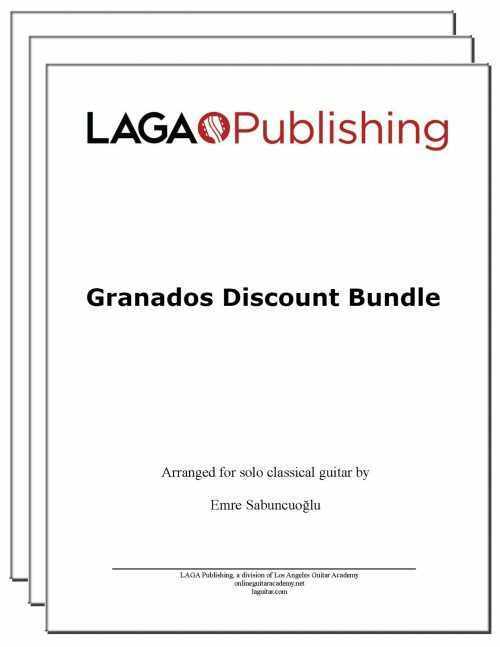 License Information: Copyright of this arrangement © 2019 Los Angeles Guitar Academy Publishing. All rights reserved. Original work by J. S. Bach is in the public domain. I’ve been searching for a proper classical guitar transcription of this for so long. I can’t thank you enough! 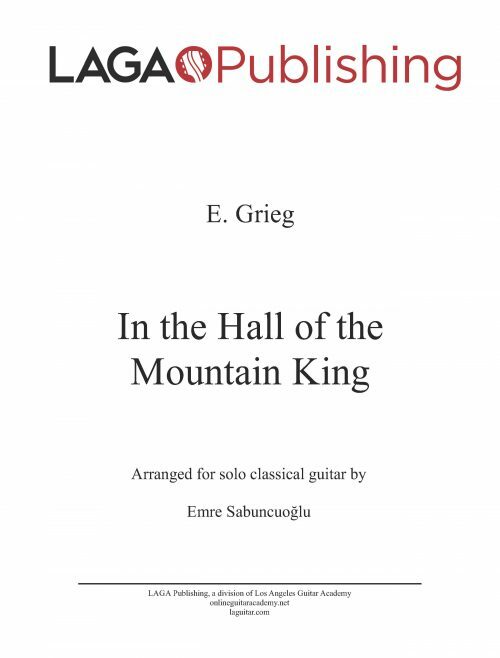 Definitely the finest guitar arrangements and the most accurate transcriptions available out there!! Just bought the sheet for this awesome new release and even though this one ain’t particularly easy, the transcription on the other hand is truly faithful to what you can hear in the video and really easy to read!! Excellent work! I had never thought it can be played on a classical guitar. Brilliant guitarist! Looking forward to more. What about doing Little Fugue in G minor?